The Residence Baia di Peschici is located at the heart of the Baia di Peschici, one of the most beautiful holiday resorts in the Gargano and about 800m from the town. The bay is enclosed by the Mountain of the Sun and shaded by luxuriant vegetation. 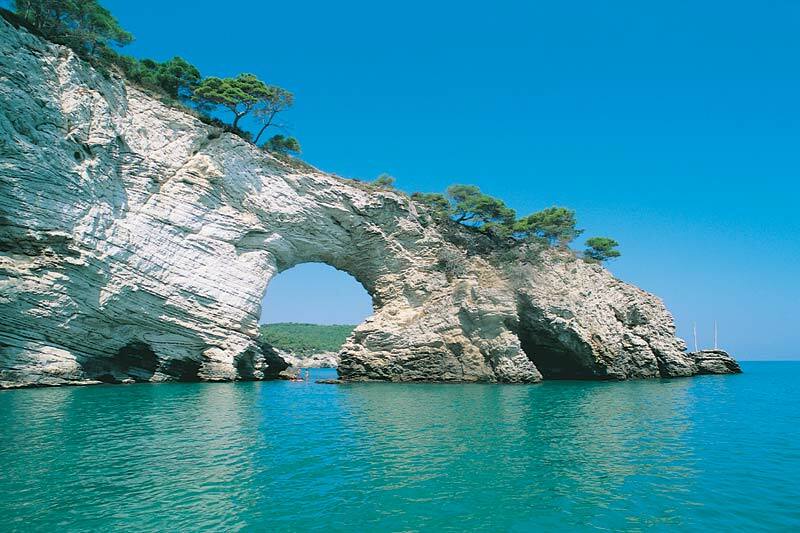 Holidays at Peschici with calm clear seas that bathe the fine golden sands of the beach. 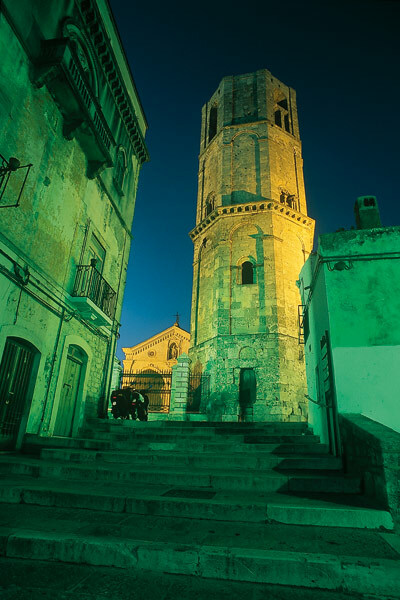 Peschici town, also known as the "Pearl of the Gargano", hides amongst it's narrow streets and alleyways, a treasury of elegant homes, stunning views, ancient churches and delightful craft shops all awaiting discovery by guests of Holiday Resorts and Campsites at Peschici. 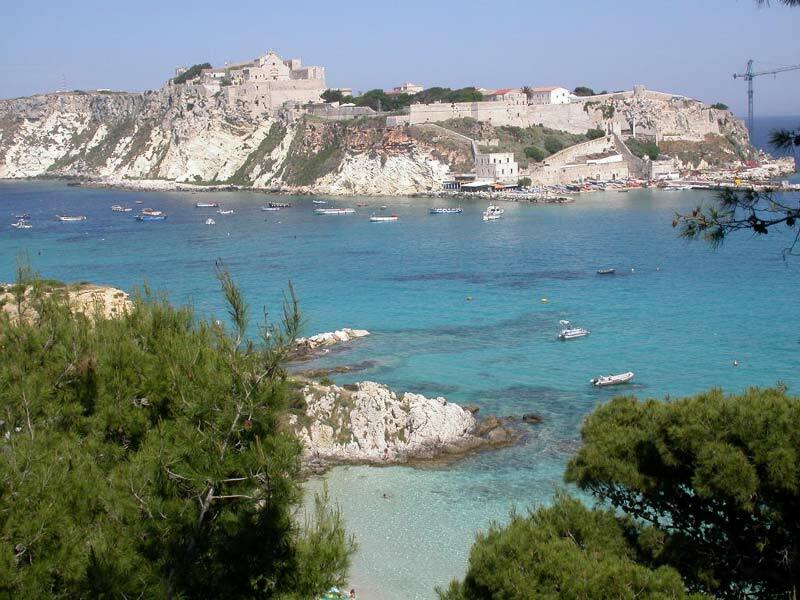 BY CAR : To reach Vieste leave the A14 (Bologna-Bari) at the Poggio Imperiale exit, then follow the Superstrada as far as Vico del Gargano (end of Superstrada), from there follow the signs for Peschici. To reach the Gargano leave the A16 (Napoli-Bari) at the Candela exit, then follow the Superstrada to Foggia (about 20 minutes); take the A14, and leave at the Poggio Imperiale exit, then follow the signs for Peschici. 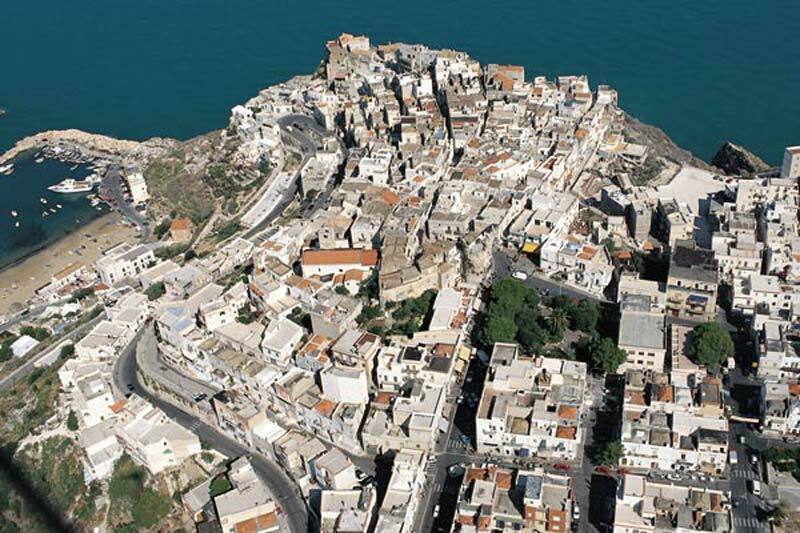 BY AIR : Nearest airports are: Gino Lisa (Foggia), Palese (Bari), Capodichino (Napoli) and Internazionale d'Abruzzo (Pescara), all offer public transport and car hire services and are about 150/200km from the Gargano. Facilities on your doorstep for a seaside RESIDENCE with no need to leave the resort. 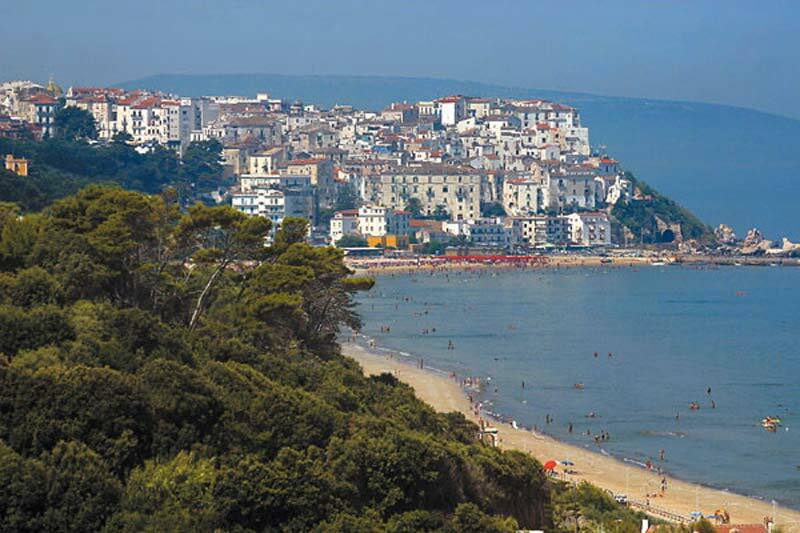 Peschici, a tourist destination of excellence but also a destination for more and more numerous attractions and events. 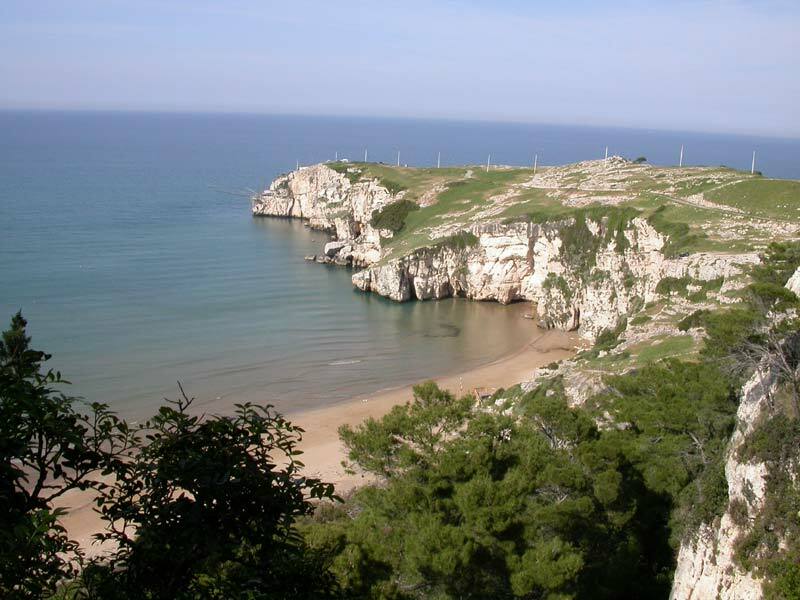 Check out the upcoming events and demonstrations to Peschici on the Gargano.